The American Petroleum Institute specification API 5L seamless and welded steel line pipe for pipeline transportation systems in the petroleum and natural gas industries. API 5L is suitable for conveying gas, water, and oil, preferred in long pipelines due to inexpensiveness. API 5L pipes are perfectly designed for oil flow and transportation due to the fact that leakage is combatted by the design and structural integrity of the pipe system has been kept in mind. 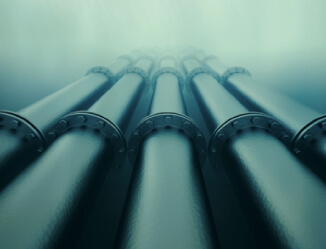 These pipes are perfect for industrial application and are suited specifically for the flow of oil. South West Steel offers a wide array of API pipes. If you are looking for these products and wish to see dimensions and prices then do not hesitate to contact us today for a free quotation.